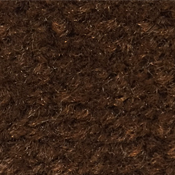 This Johnsonite Transition is for transitioning from 1/8" to 1/8" resilient floor materials, making it a great option for joining floors of the same height. The vinyl transition will help maintain a smooth surface to prevent tripping on uneven flooring seams. 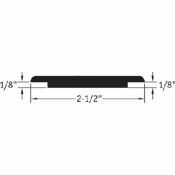 These transition strips have a 2.5" width for a gradual transition for wheeled traffic at home or work. Installation is quick and simple - more information regarding the installation process can be found below. 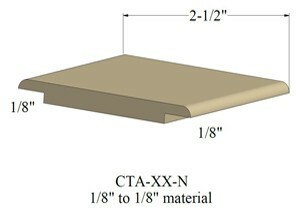 Johnsonite offers these transition strips in 36 Standard Colors. Sold in 12 foot trim piece sections. Please watch the Johnsonite Wheeled Traffic Transition Installation Video for help during the process of installing your floor trim reducer molding. Please Note: Every monitor displays colors differently. The colors seen on this website may not accurately depict the actual colors of the products. Request a Colored Transition Strips Sample for a better color match. 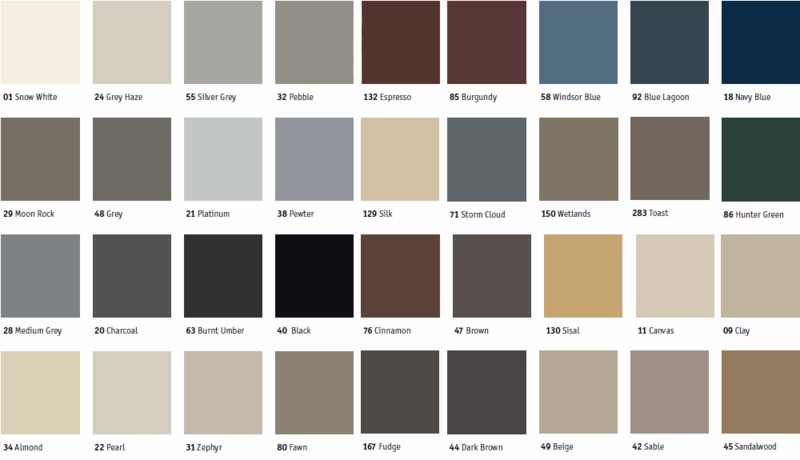 Select your color and quantities of 12' transitions below.